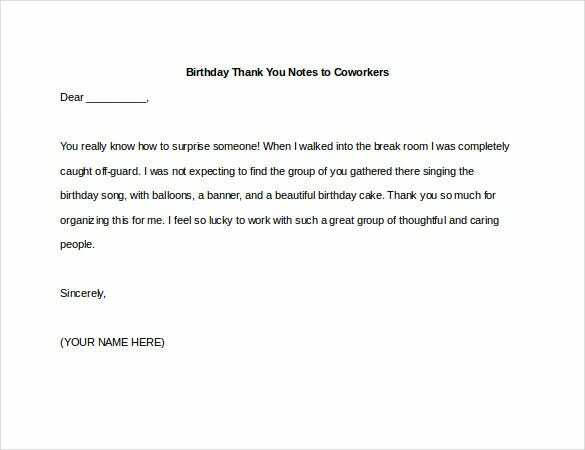 While receiving birthday presents is always a delight, we sometimes shrug away from sending thank you notes for the gifts. Showing how much you appreciate the thoughtfulness of the people who give you gifts, is the least you can do for their time and money. 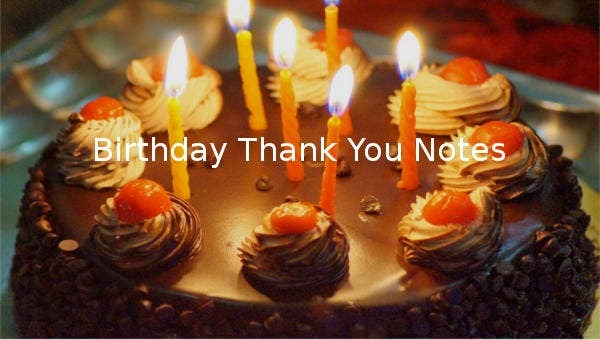 You can use thank you note for gift to acknowledge them for their presence at your event and thanking them for their present. 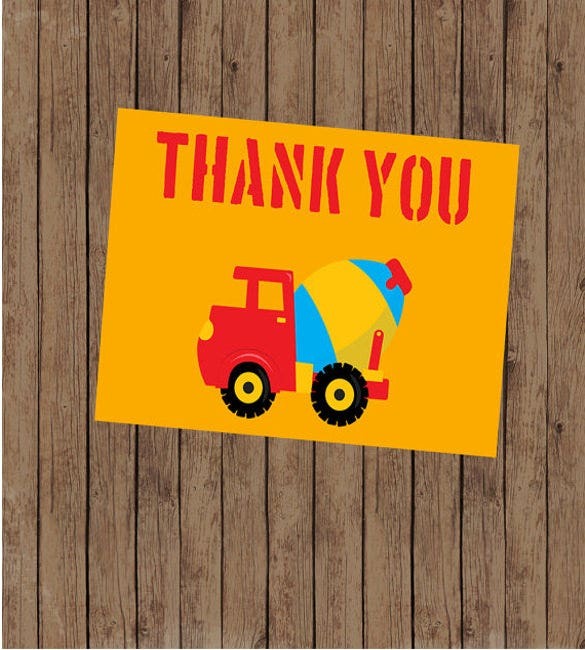 You can print out small and cute little thank you note cards for your kid’s birthday party and hand them over to his little friends as a token for gratitude for attending your kid’s birthday bash. 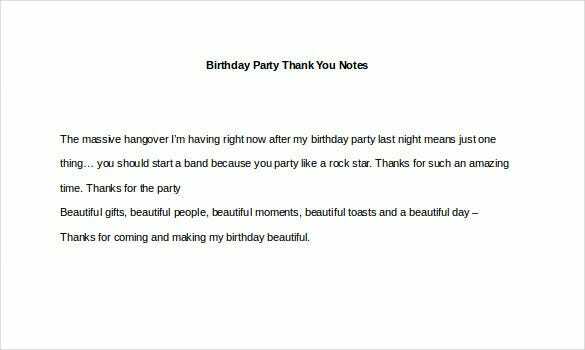 If you have planned a Boys Construction Theme Party for his birthday, ensure that the thank you notes are also designed along the same lines. 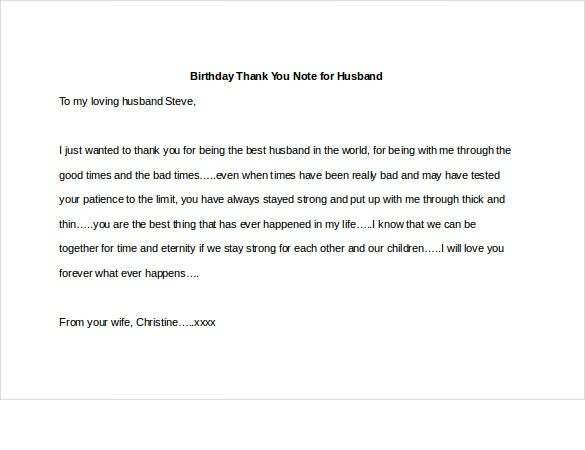 You can draw inspirations from the ‘Printable Boys Construction Theme Birthday Thank You Note’ template. 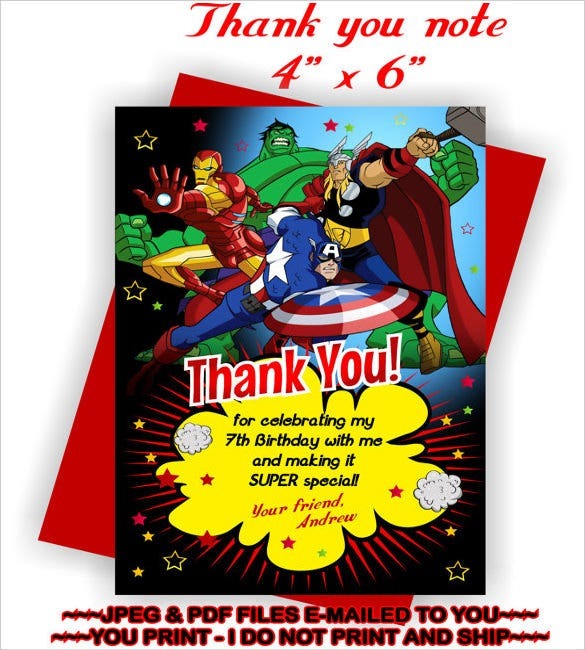 If your kid loves his superheroes and you intend to throw a superhero themed birthday party for him and his friends, use the ‘Avengers Birthday Thank You Note’ to prepare small thank you notes for his friends who join him to celebrate his special day. 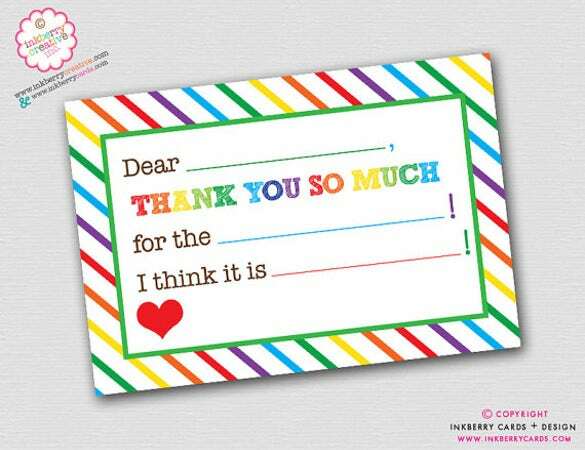 If you need a quirky colorful thank you to express your gratitude to your near and dear ones, download and edit the ‘Rainbow Stripe Fill-in-the-Blank Thank You Note’ and show that you cherish their considerations. 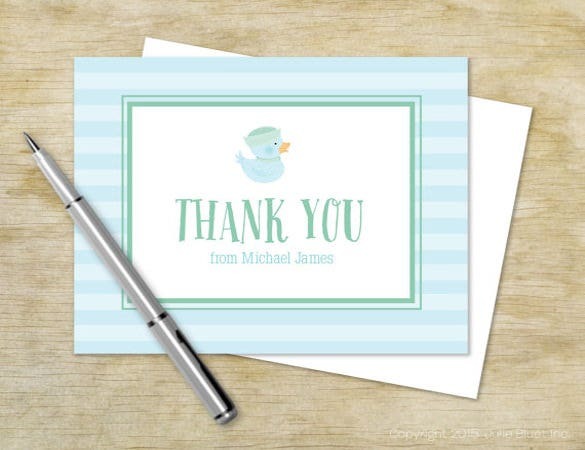 With thank you notes download samples you can choose from the casual and fun ones for friends or the more subtle yet impressive notes for colleagues and acquaintances. You also have the option to personalize the messages to show your sentiments. If you have any DMCA issues on this post, please contact us!